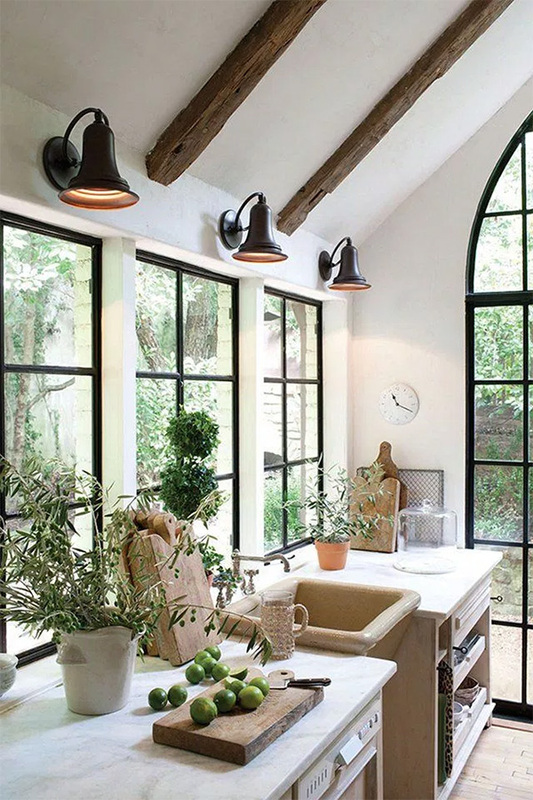 One of the best way to elevate the look of your home is by installing iron windows and doors for an instant dose of luxury. 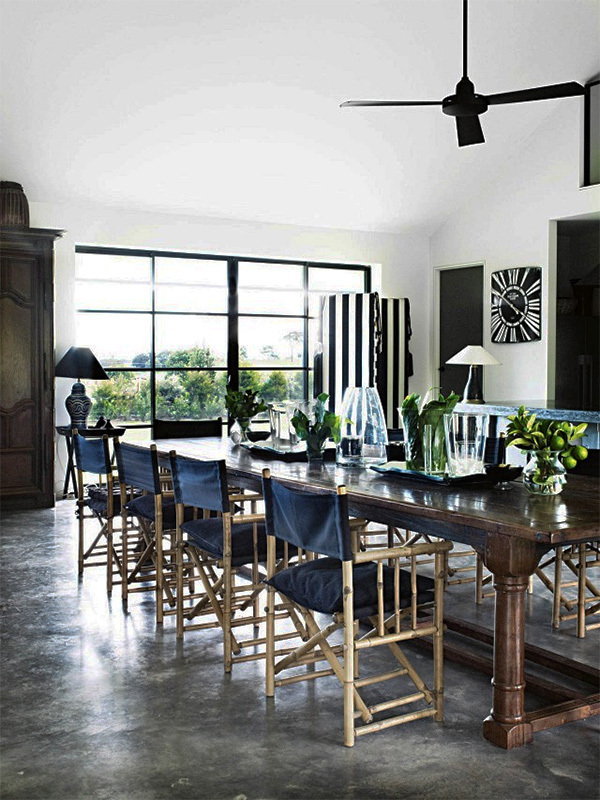 The rich dark color will pop in any space, while letting in plenty of light. Iron accents also work well in both a home’s interior and exterior, as you will see in the amazing homes below. 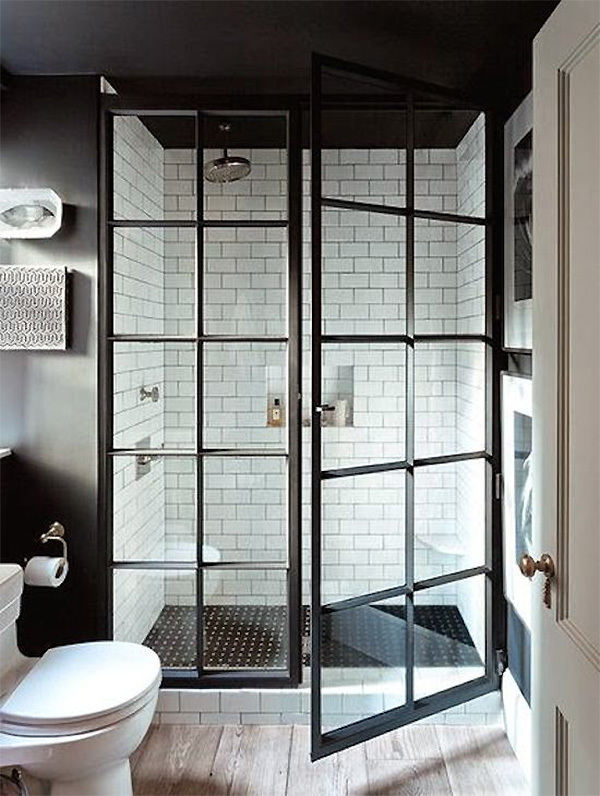 There is even a shower with beautiful iron doors in this post, which I had never seen done before. 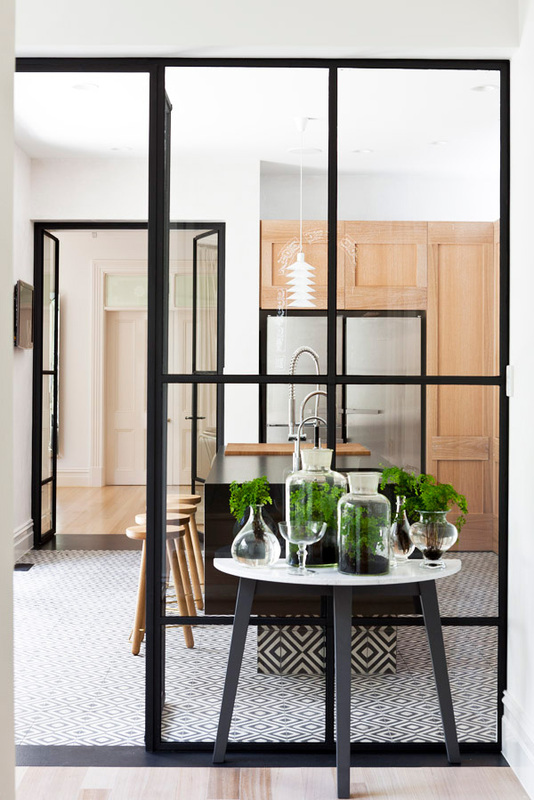 Take a look at how these home owners have elevated their space with gorgeous iron doors and windows. 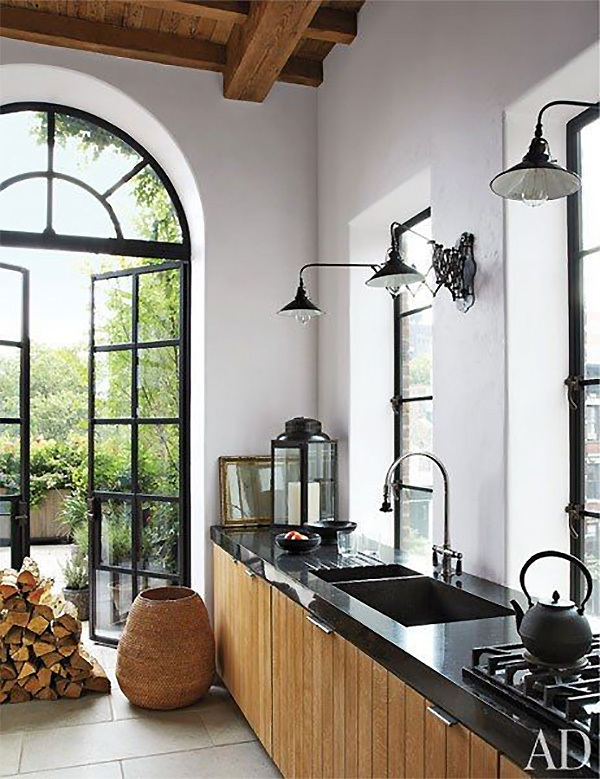 Who else is considering iron windows and doors for their home? It’s one of those design choices you just can’t go wrong with.